Traffic Psychology involves the scientific study of thoughts, feelings, and actions surrounding road user behavior, which includes the dynamic transaction between drivers, vehicles, physical surroundings, and social environment. 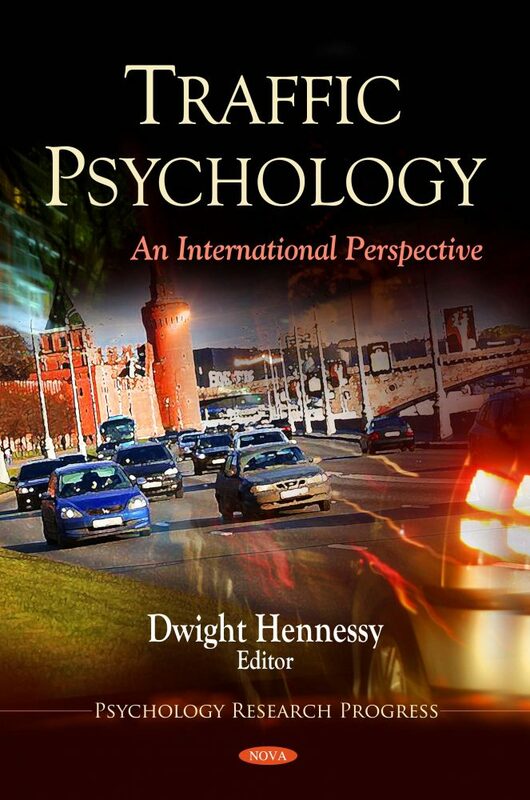 Despite the fact that it is a relatively young sub-discipline of psychology, traffic psychology has begun to make a significant impact in academic, political policy, and public arenas. Driving is no longer seen as simply a means of transporting from point A to point B. Rather it is a dynamic, and constantly changing, life event that can impact immediate and long term physical, social, emotional and psychological well-being. This book discusses research from a broad spectrum of traffic psychology professionals from around the globe, with particular emphasis placed on topics with international impact.